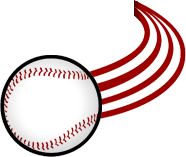 Traverse City, MI – Tickets for groups of 20 or more for the Traverse City Pit Spitters baseball games are now on sale! Group ticket sales include three hospitality areas, private suites and groups of 20 or more. Groups of 20 or more may reserve tickets for any 2019 game. They are available in the box seat and lawn sections. Groups will receive a discount on tickets, name announced during the game, discounts on souvenirs and parking. All ages will be welcome in the newly remodeled suites. They are available in two sizes and can hold groups of 12 – 25 people. Each suite comes with a private bath, climate control, wait staff and VIP parking passes. There are three hospitality areas from which groups can choose. Two along the third base side (the Bullpen Terrace and the Diamond Deck) and one along the first base side (Pit Spitters Porch). Each of these areas can accommodate up to 100 people and can be combined for groups of more then 100. Each has a choice of all-you-can eat buffets. The All-American Meal comes with hot dogs, brats, burgers, black bean burgers, potato salad, chips, cookies, soda. For those that would like a little more, the MVP menu has the added item of pulled pork. 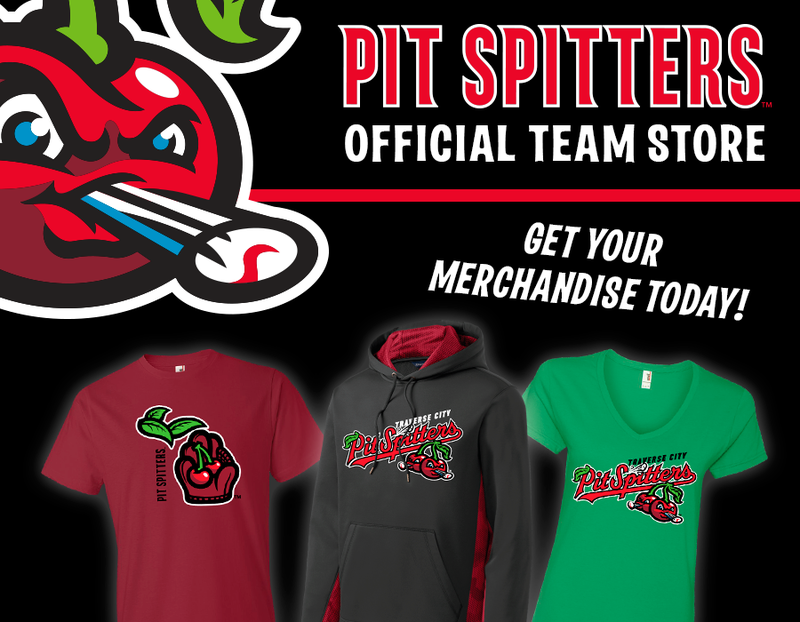 The Pit Spitters open their inaugural season on Tuesday, May 28th against the Green Bay Booyah at 7:00 pm. Complete ticket information, including season ticket prices and perks, is available at www.pitspitters.com.